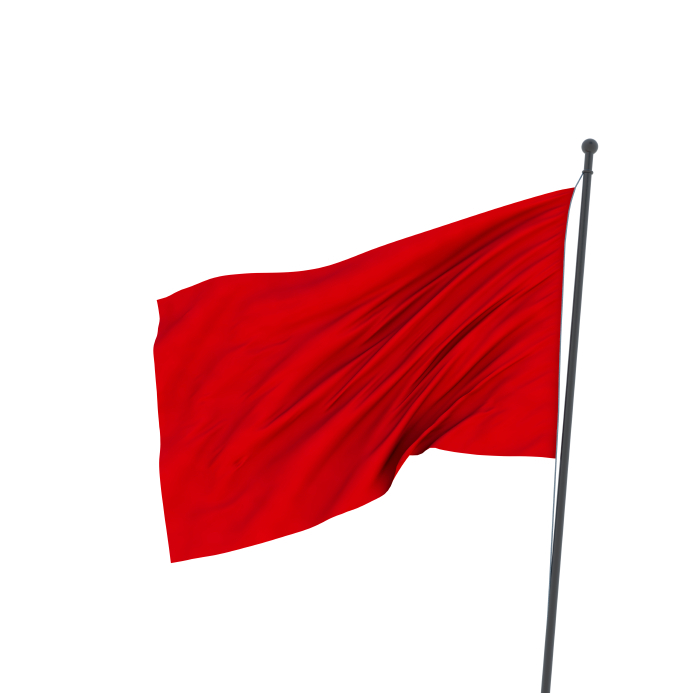 Establishing a red flag criteria starts by determining what set of circumstances or behavior is considered unusual in nature. First determine what baseline of activity is consistent with an injured employee making a good faith effort to heal and/or return to work. A red flag is a variation from the base line. It is the signal that something is out of the ordinary and needs to be investigated further. Red flags are only a warning that something could be amiss, but are not a sign of guilt or innocence. It is through the investigation process that the aberration is justified or that abusive, malingering and fraudulent claims are uncovered.